A Promise from Our Trusted Surgical Team. "Consistent, world-class results. A superior patient experience." We combine hands-on caring with the latest surgical innovations and advancements. 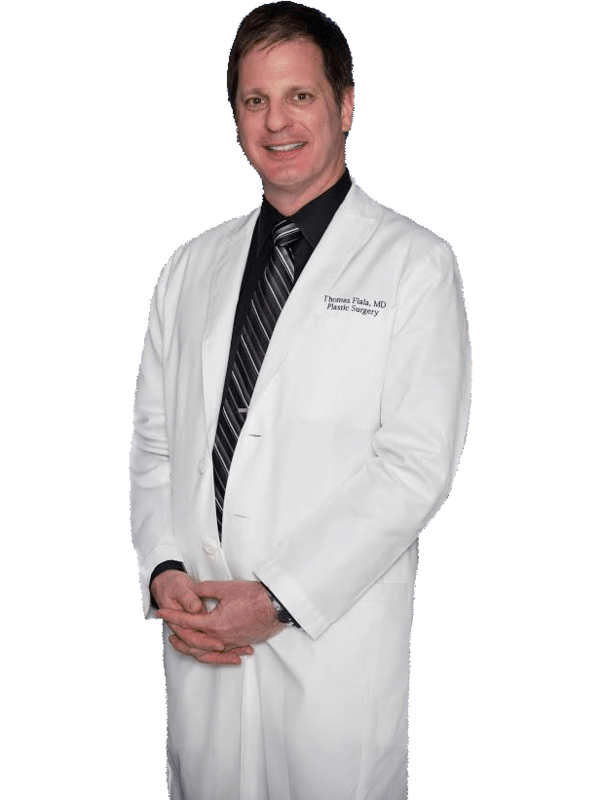 Dr. Fiala is particularly noted for expertise in facelift, cosmetic breast augmentation, and body contouring surgeries such as liposuction, tummy tucks, and mommy makeovers. He is also highly-regarded for revisional cosmetic procedures. 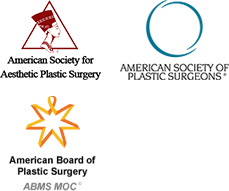 Dr. Fiala is Board-Certified by both the American Board of Plastic Surgery and the Royal College of Physicians and Surgeons of Canada, and has additional Fellowship training, specifically in Aesthetic Plastic Surgery. We are here to listen to your aesthetic goals, help you understand the available options, and when you are ready, to perform an appropriately-chosen procedure for you, using state-of-the-art techniques. Our team provides the highest levels of service and safety. Our goal is to exceed your expectations at each of your visits through our diligent efforts. Our empathetic staff are here to guide and support you from your first consultation to your last post-operative visits.